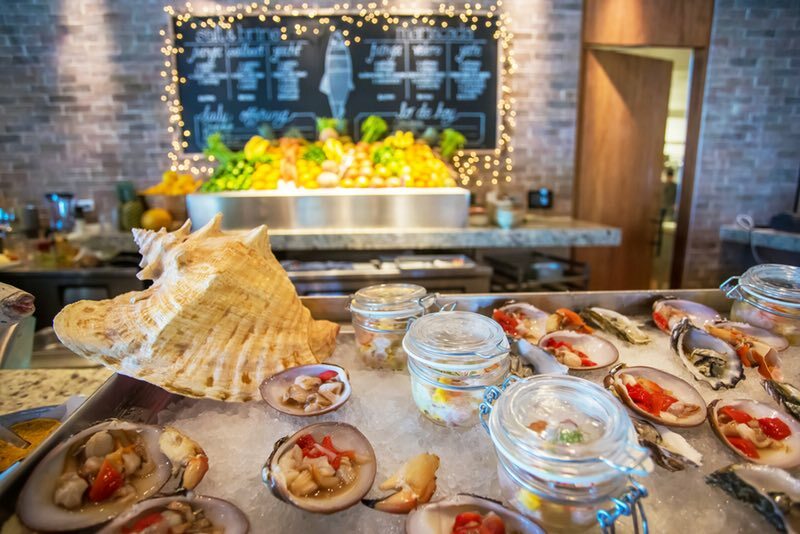 HERRINGBONE LOS CABOS – The new Herringbone Los Cabos offers a “Fish Meats Field” California coastal cuisine concept at the new Vidanta Resort in San Jose del Cabo. Herringbone is brought to you by the Hakkasan Group, who are known for their unparalleled luxury nightlife offerings and unique dining experiences throughout the world. 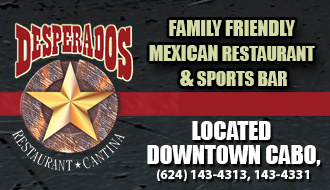 The Los Cabos Herringbone is the fifth location to open, with other restaurants in La Jolla, Santa Monica, Waikiki, and Las Vegas. Last month Herringbone debuted their new endless Sunday brunch and my coworker Ali and I had the opportunity to try it out. 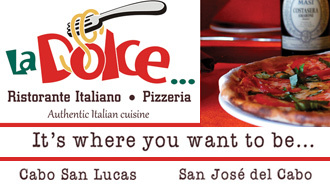 The all you can eat Sunday Brunch includes a raw bar featuring a daily selection of locally caught seafood and shellfish, a farm table with freshly picked and seasonally inspired local fruits, vegetables, and salads, a juice bar with made to order, freshly squeezed fruit juices, and specialties from the kitchen including chilaquiles, spicy shrimp tacos, omelets, french toast and more. Brunch is accompanied by bottomless Mimosas, Bloody Marys and Micheladas.Executive Chef Alex Branch was kind enough to sit down and tell us a little about his vision for Sunday Brunch. 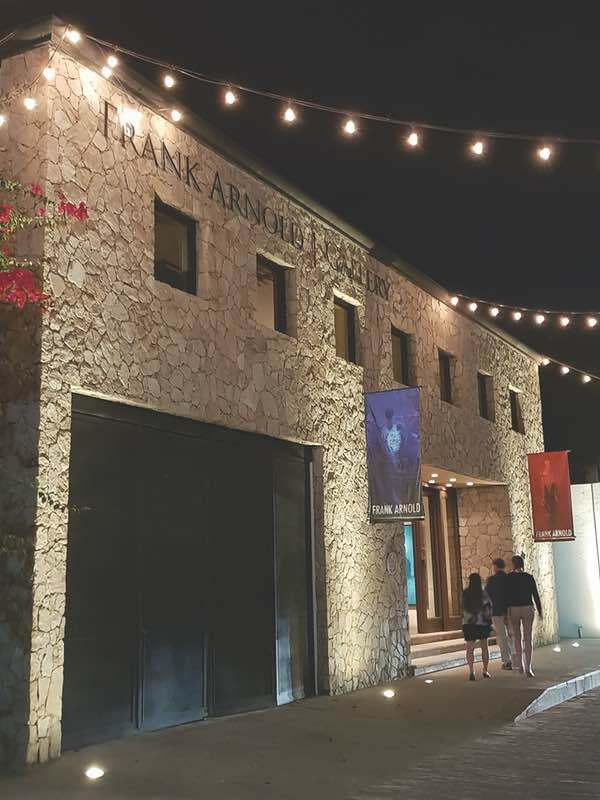 Branch explained how he wants Herringbone to become part of the community and offer a place where locals can come relax and enjoy fresh organic dishes in a laid-back atmosphere. His vision is clearly becoming a reality as we spent the perfect Sunday afternoon listening to live music, enjoying wonderful food and cocktails and relaxing with a cool ocean breeze from the Sea of Cortez. 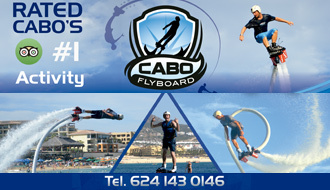 For more information regarding Herringbone Los Cabos, please visit: www.omniaclubs.com/los-cabos. 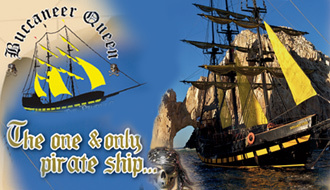 CABO ESCAPE BY WILD CABO TOURS – The Cabo Escape is part of Wild Cabo Tours fleet of boats which also includes the Cabo Wave, Cabo Legend, Buccaneer Queen Pirate Ship and Tu Enamorado luxury yacht. 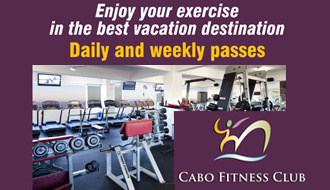 Cabo Escape is known for their contagiously fun snorkel booze cruise, sunset fajita cruise and the more family friendly breakfast snorkel and whale watching tours. 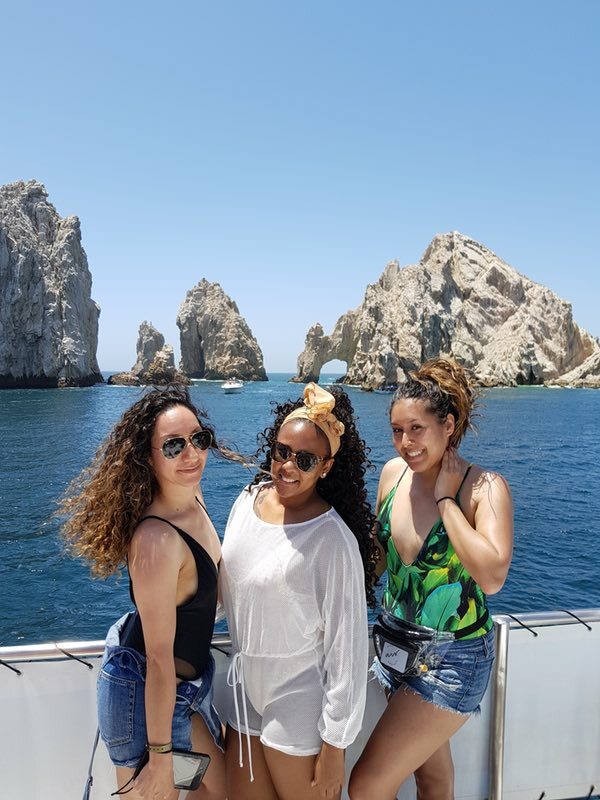 Last month, on a windy Saturday afternoon, we set sail on a packed snorkel tour and as usual, the Cabo Escape did not disappoint! The cruise began with a non-alcoholic welcome drink followed by an explanation of safety procedures by the boat MC. MC Bryan has a special talent for making sure all guests have a fantastic time, while still ensuring the safety of everyone on board. Those who want to snorkel are split up into two groups: beginners (those who want to leisurely swim and stay close to the boat) and advanced (those with a lot of swimming stamina and tolerance for the cold ocean water). The third group (myself included) can opt to stay on the boat drinking and relaxing in the hot Cabo sun, while the others must wait until after getting out of the water to start drinking alcohol. When snorkeling is done and equipment is returned to the crew, guests enjoy a delicious buffet of chicken, pastor and asada tacos accompanied by rice, beans, salsas and guacamole. That’s when the real party gets started with dance music, tequila shots, and crazy contests. That day, our boat was host to a bachelor party, a large birthday group and a couple celebrating their anniversary. They all duked it out in a hilarious dance contest with the winner awarded by crowd applause. 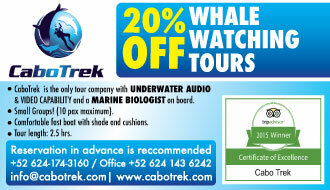 Visit our friends at Wild Cabo Tours for more information and reservations.